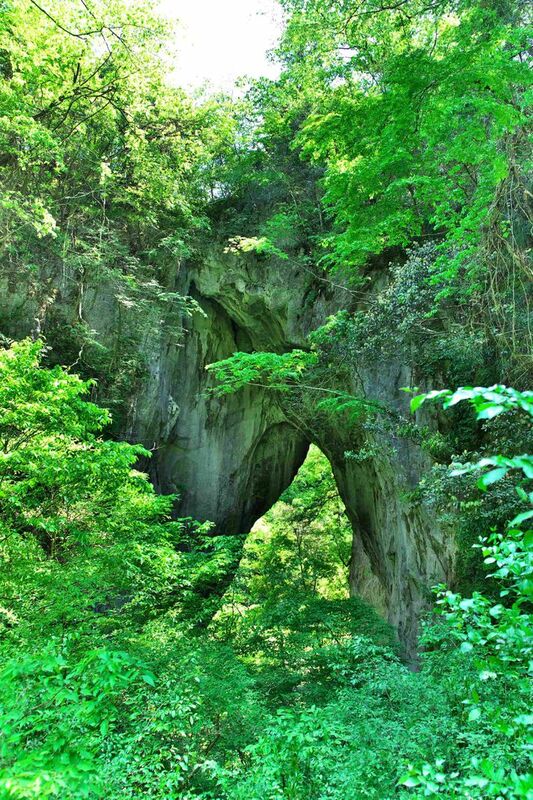 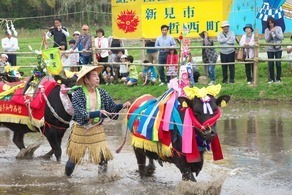 After ‘sanbaisan’ – the worship of the god of agriculture, has taken place, Okayama prefecture holds its ‘taiko taue’ ceremony – an officially designated ‘Important intangible folk cultural asset’ of Japan, in which cows prepare the rice fields for rice planting, accompanied by songs and taiko drums to encourage a fruitful yield. 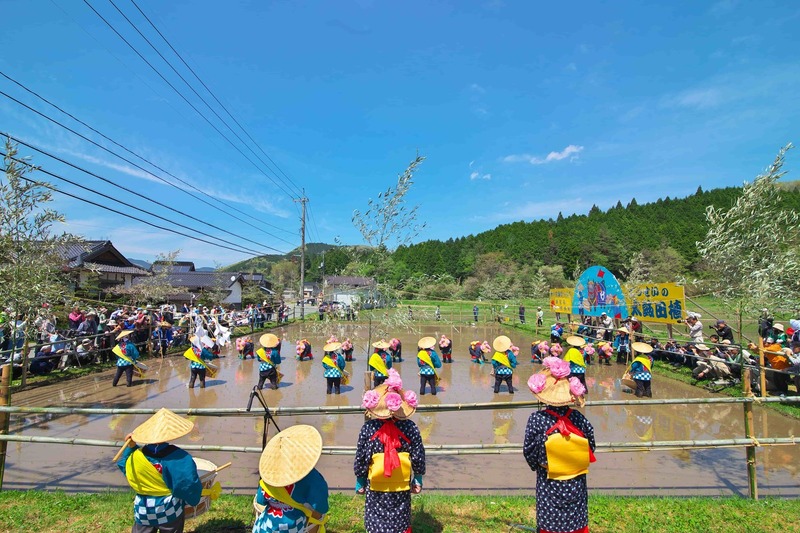 The ceremony provides a hands-on means to experience what rice planting in Japan was like long ago, so why not come and witness it for yourself? 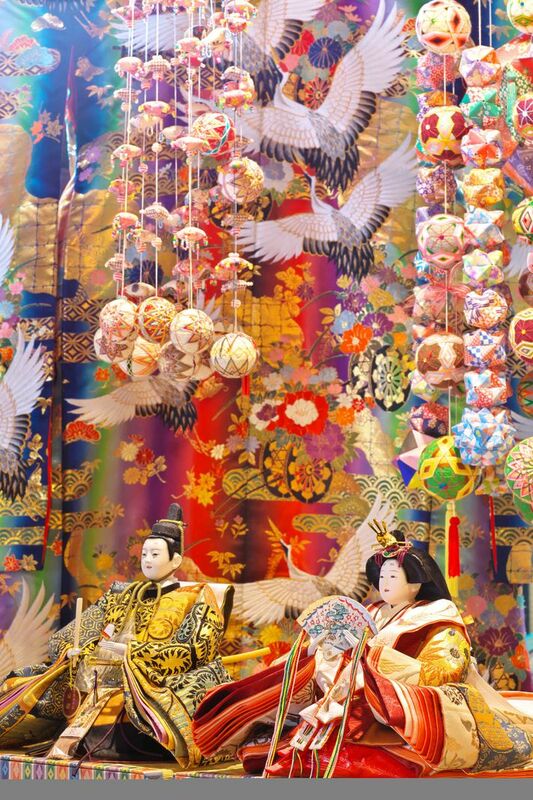 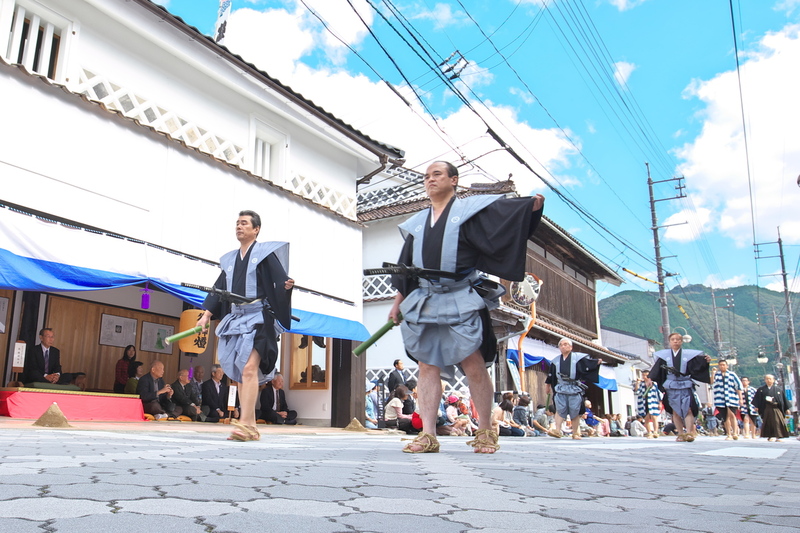 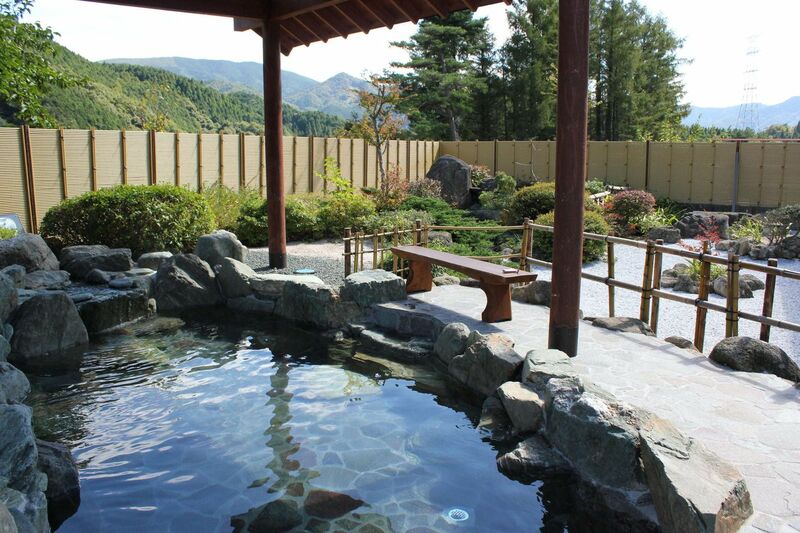 In addition, a variety of unique local events, including mochi-throwing, will be taking place at the same time. 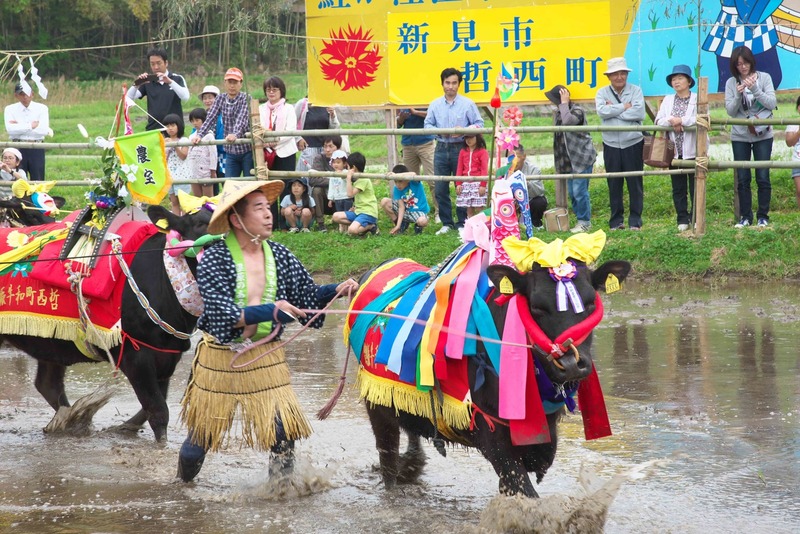 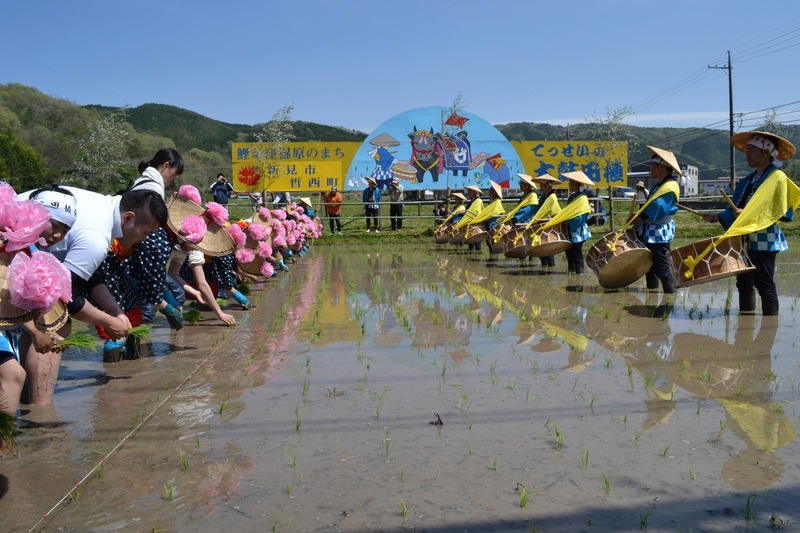 Koigakubo Wetland Festival 〜experience an ancient rice planting ceremony!